JZ Music Group is proud to announce its 13th annual JZ Festival presented by Stella Artois this October 14th-15th at Shanghai Expo Park. Already the largest jazz festival in mainland China, this year’s event will expand to seven live stages. Over forty domestic and international bands from twenty different countries will bring forward their world-class performance in the two days. 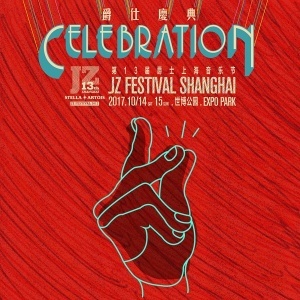 This year’s JZ Festival theme is “Celebration,” and Pre-Sale tickets are now available via the QR code at the end of this article. Here are the full lineup additions.